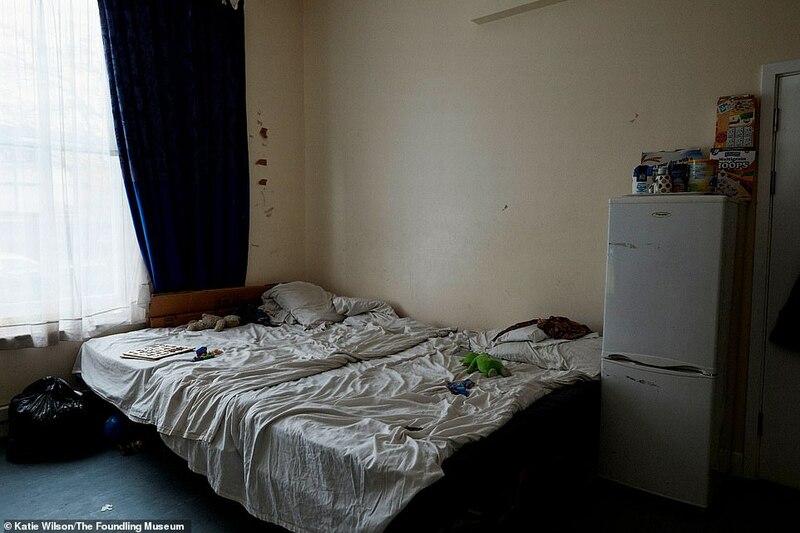 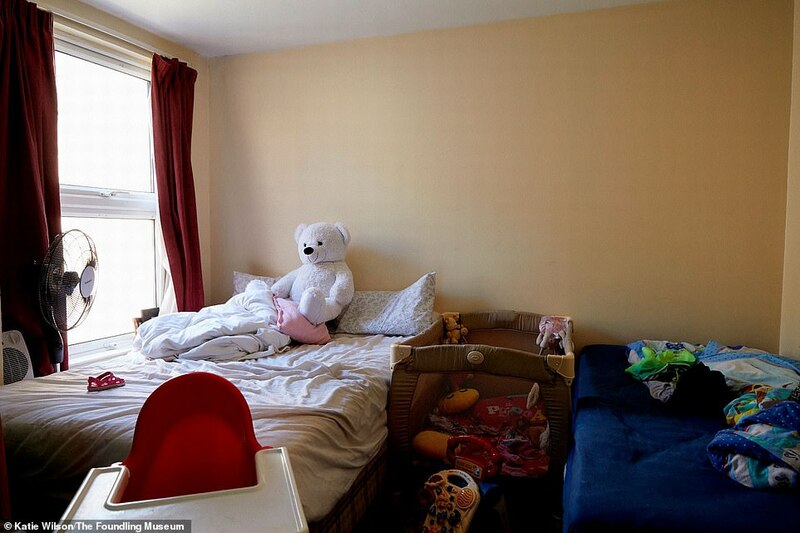 These poignant images of children’s bedrooms in London lay bare the living conditions of the capital’s poorest youngsters. 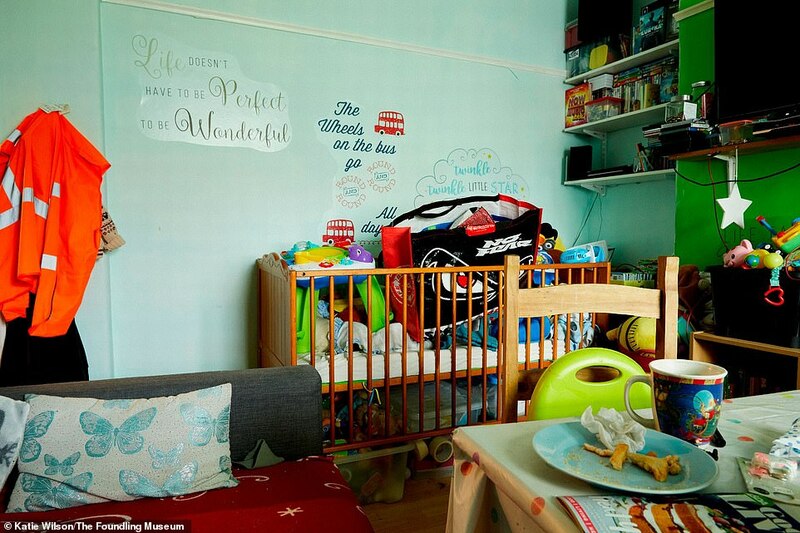 The photographs – captured by Katie Wilson and supported by The Childhood Trust – are accompanied by touching tales of how families cope with such conditions. 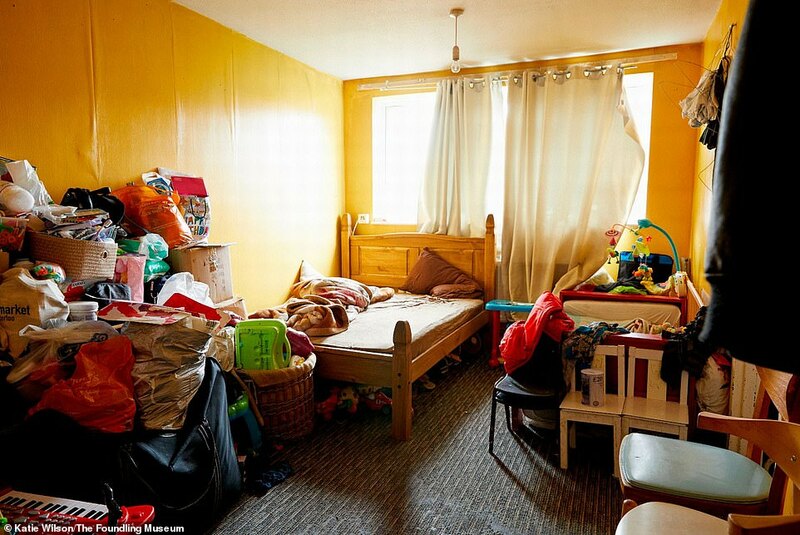 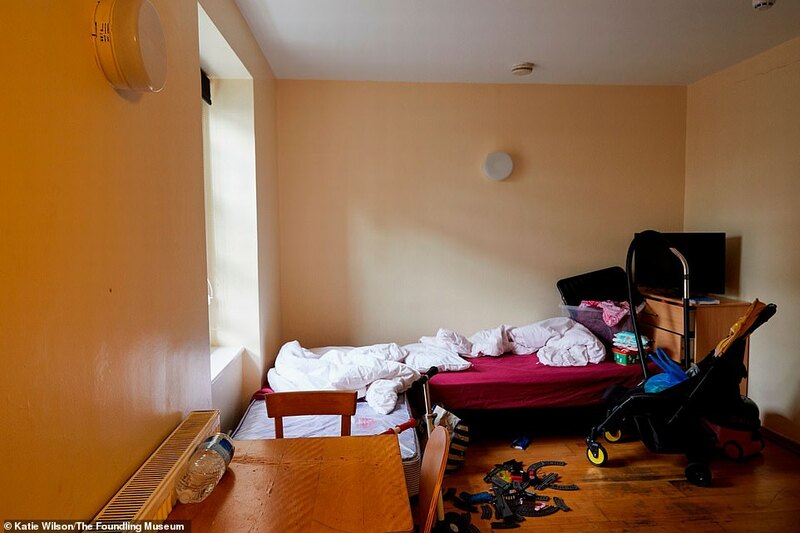 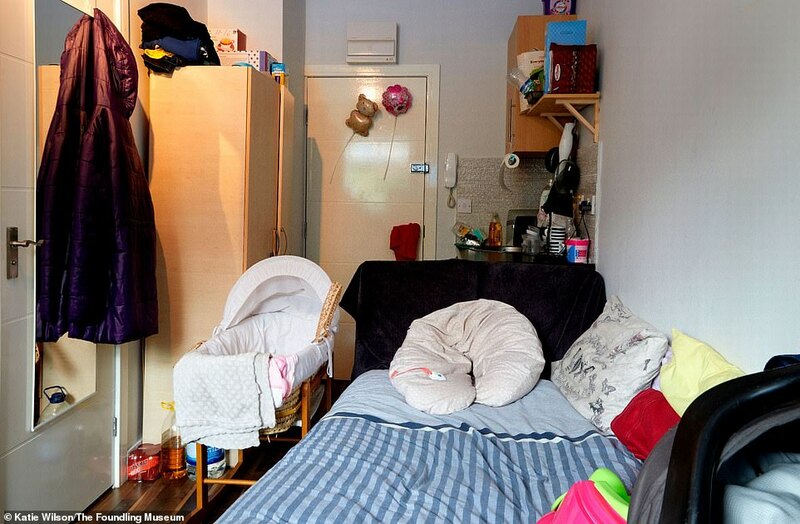 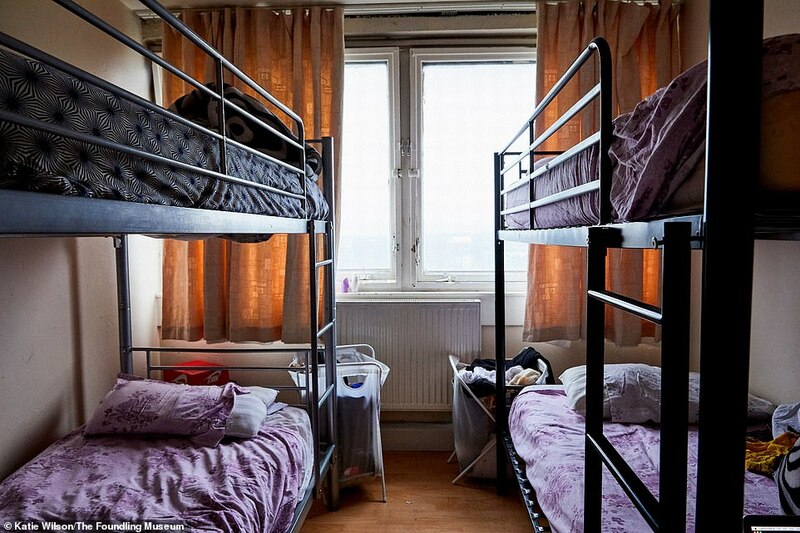 One picture shows a baby’s cot crammed into a tiny bedsit, next to a kitchenette and a cramped sofa bed.